The peloton heads out for a long day of scenic suffering. 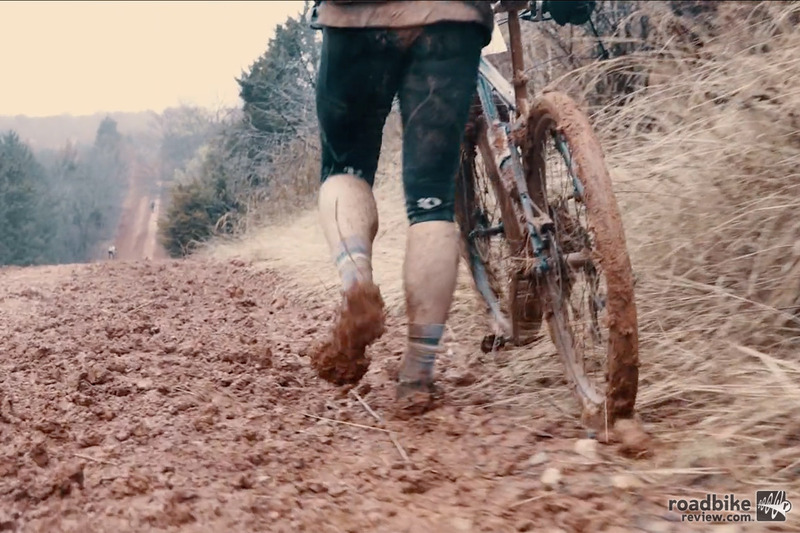 Salsa is getting ready for another year of grinding gravel and with that comes a new short film. 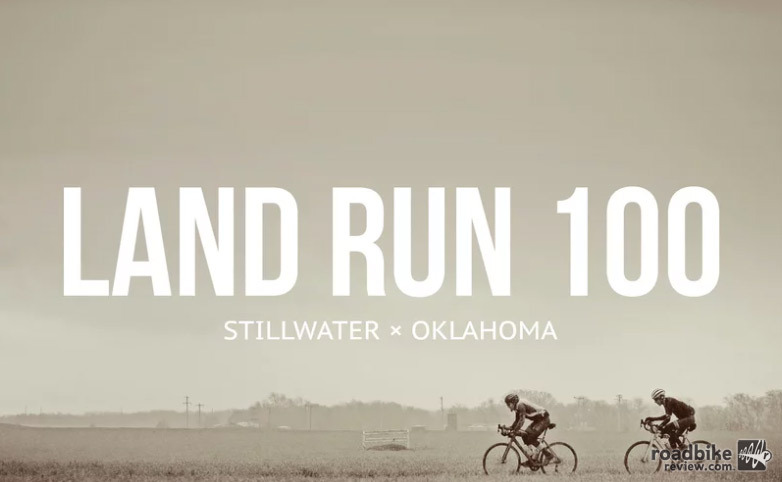 Take a step inside the world of the Land Run 100 and see why it’s more than a gravel race, it’s an answer to any cyclist’s question about why they love to ride. When red clay and water mix it’s not a pretty sight. Read the RoadBikeReview report from the 2017 Land Run 100. In more news out of the Salsa camp, the bike maker is celebrating the culture of the gravel cycling movement in a unique way. 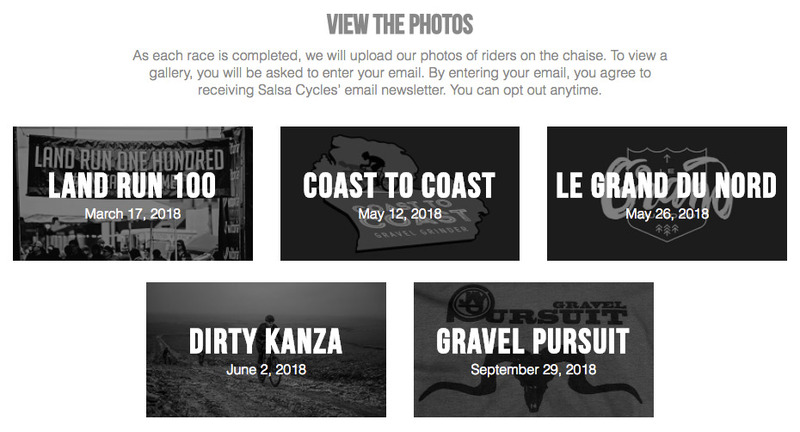 Through grassroots and DIY efforts, the calendar of high-quality gravel races continues to grow, and so too does the number of B-Road fanatics that travel, support, ride and race together throughout the year. This season, at five events across the country, they’ll be giving racers a chance to relax – if just for a minute – to immortalize a moment of their day and their participation in each of these fantastic events. Introducing Chase the Chaise. One luxurious lounge. One photographer. Five different gravel family rooms. 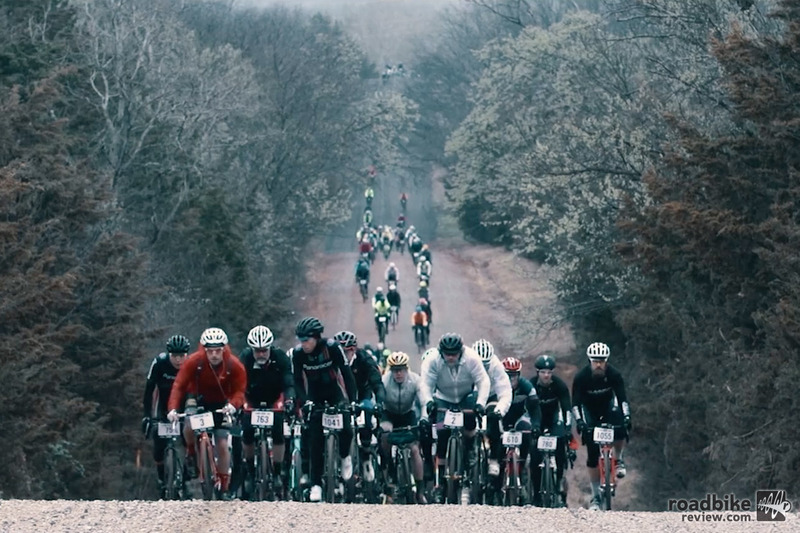 Dirt, sweat, and tears from thousands of riders across the land. Photographic portraits to capture it all. Here’s how it works. 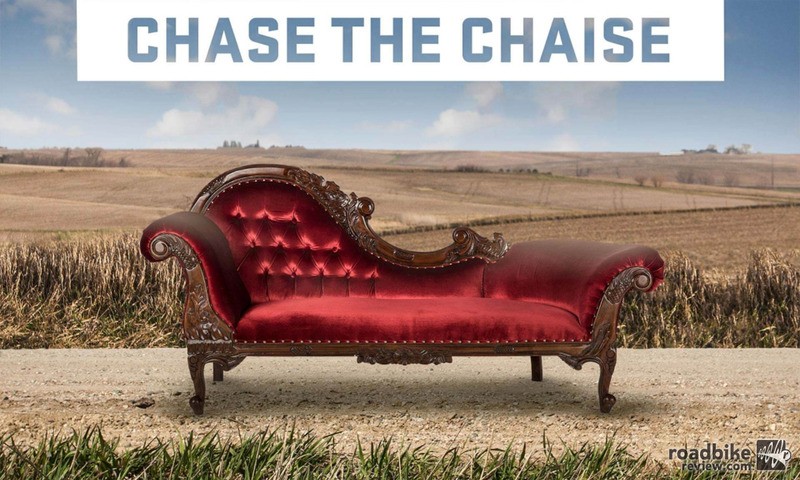 Look for Chase the Chaise at these events. One luxurious lounge. One photographer. Five different gravel family rooms. 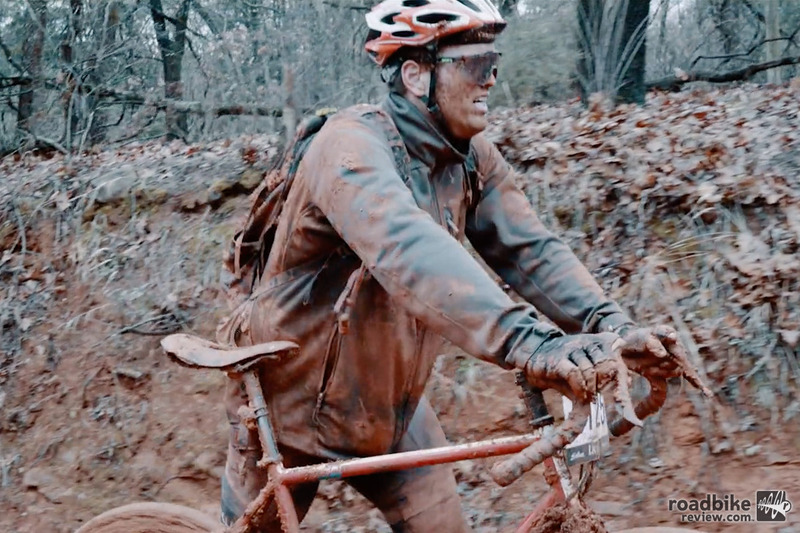 Dirt, sweat, and tears from thousands of riders across the land.